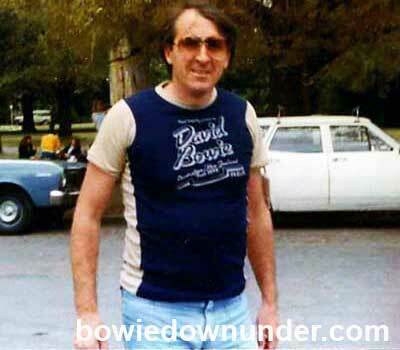 All down under dates were the responsibility of Melbourne based promoter Paul Dainty. As a corner stone of the Australian music industry since since 1972, Dainty's responsibility on this occasion included New Zealand. 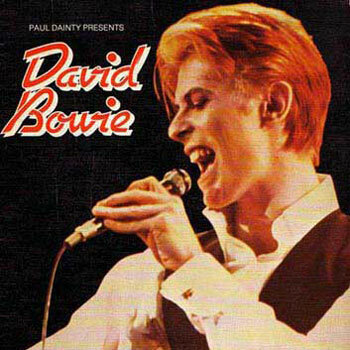 At the time of writing, the company (now named Dainty Consolidated Entertainment), has been the promoter of all four Bowie tours of Australia - branching a total of 26 years. Paul Dainty in 2011. 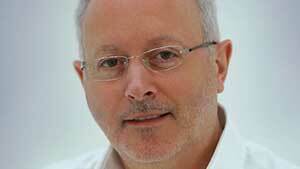 More about him here. 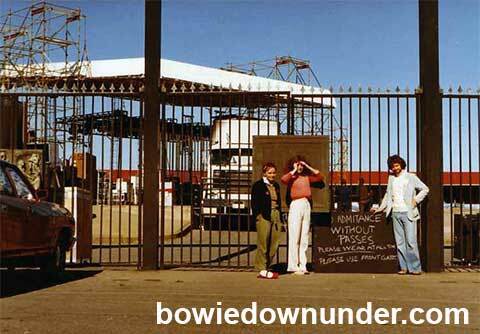 According to a Brisbane newspaper, "The Oz Tour" tour involved 40,000 kg of equipment and a fleet of seven semi-trailers to transport the equipment around the country. 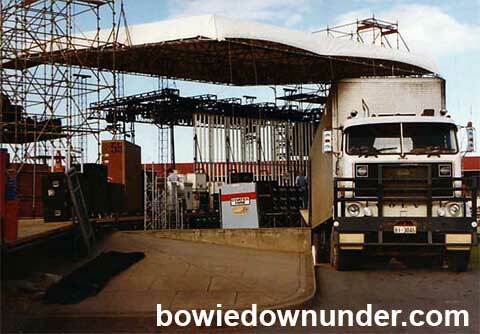 Adelaide stage set up and semi trailers. Photos by Bruce Butler. The piano used for "The Oz Tour" was a Bechstein that had a literally colourful local history. 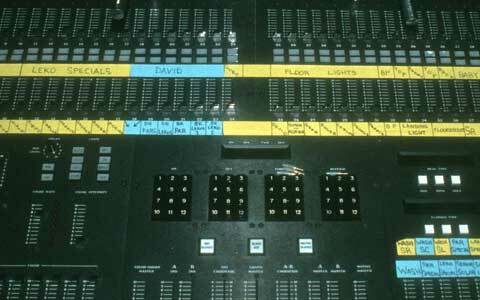 Originally wood grain, it was painted black for studio work, blue for a TVB special, black for private use, white for Rod Stewart's 1977 tour of Australia, and black again for Bowie! 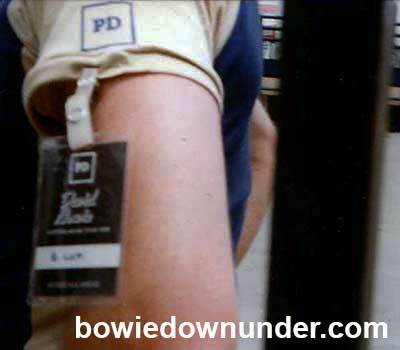 Jands (JPJ Audio) supplied the sound system, lighting support and the outdoor roof for the Bowie tour of Australia. 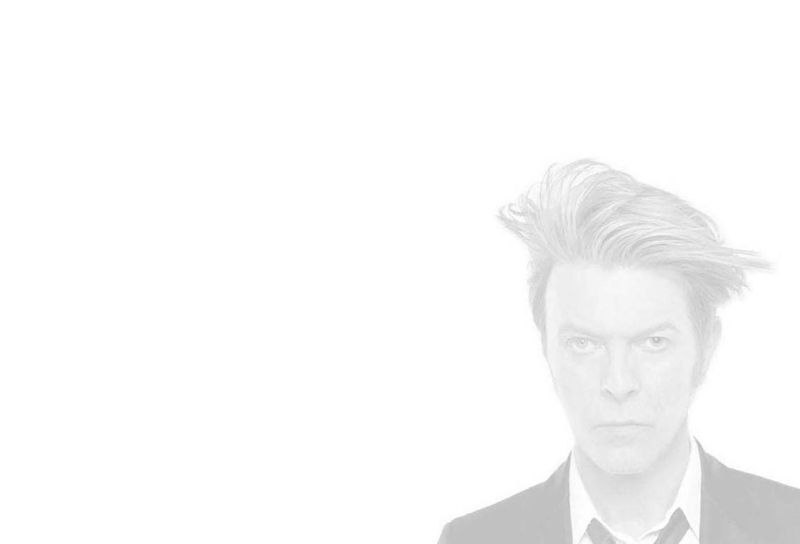 The Bowie page on their website can be viewed here. 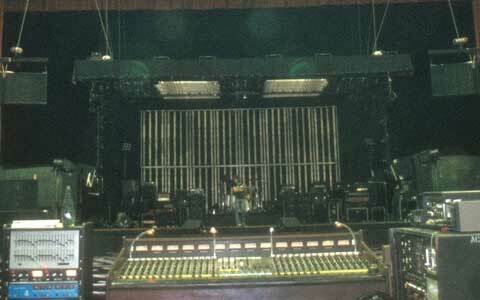 Images from the JPJ Audio website. More images here.